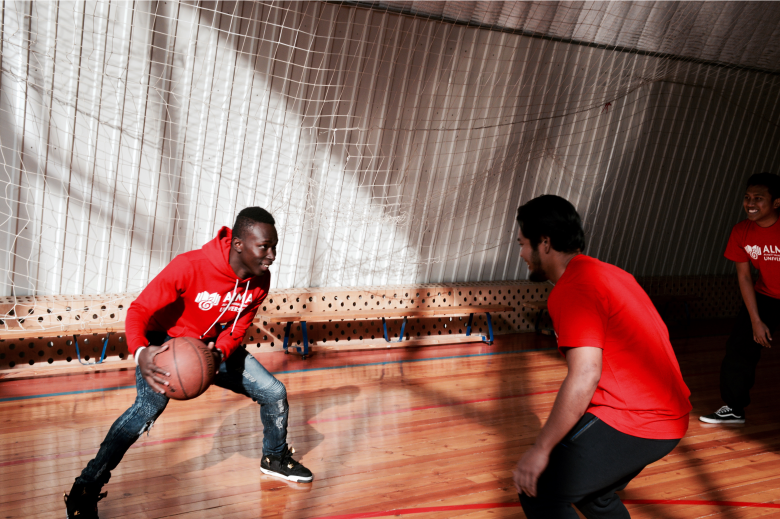 “MegaChance” is a competition for foreign applicants of AlmaU, which has been held annually since 2014. The competition is focused on graduates of colleges, schools and universities and provides an opportunity to win a 50% discount or a 100% grant for studies in undergraduate and graduate programs. 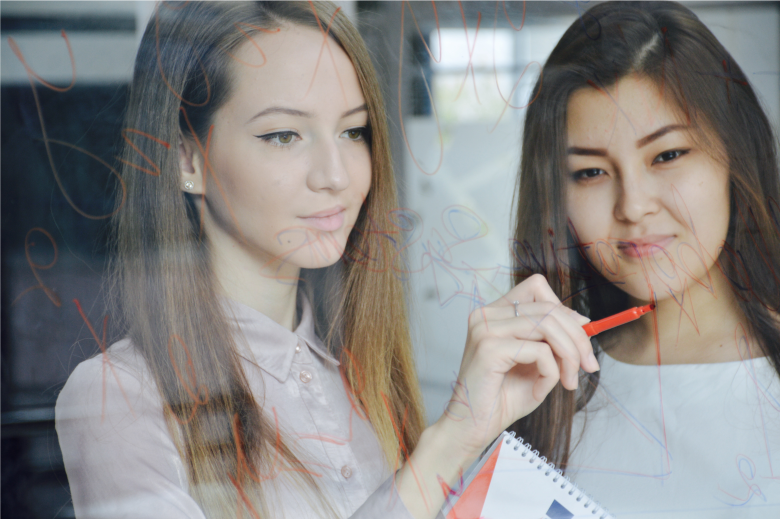 In 2019, AlmaU provides 300 grants and discounts for foreign applicants in the framework of the competition. What are topics of a video essay to record? Bachelor program: 1)	Tell us about your personal achievement which is not related to your studies, but means a lot to you. 2)	We know that in your life you are busy with many necessary things, tell us about something that you do just for pleasure. 3)	Tell us about your environment; for example, your family, school, community, city. How has this environment shaped your dreams and aspirations? 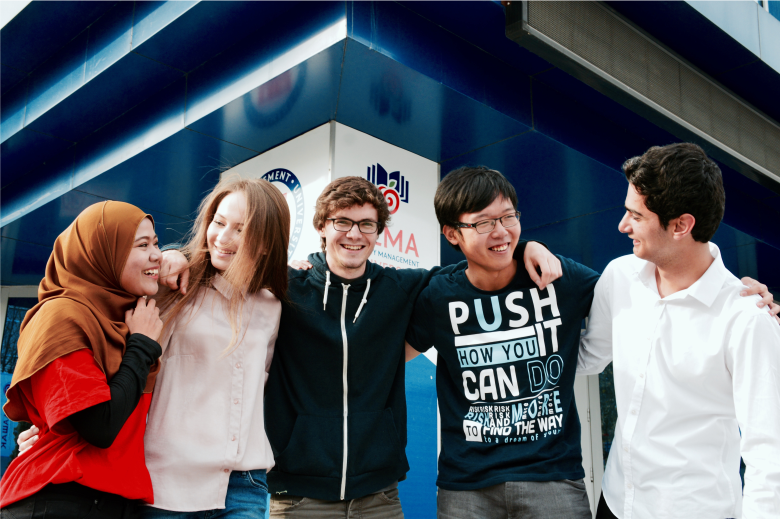 5)	Why did you choose Kazakhstan and AlmaU for your education? Master program: 1)	Describe the problem you have solved or which you want to solve. It can be an intellectual challenge, a research inquiry, an ethical dilemma — everything that matters to you, regardless of scale. 2)	Describe achievements or events, formal or informal, which marked your transition from childhood to adulthood in the context of your culture, community or family. 3)	If you had to give a talk on TED talk, what would you talk about? 4)	Describe the environment in which you collaborated or interacted with people whose experiences or beliefs are different from yours. Analyze your initial feelings and how these feelings were or were not changed by this experience. 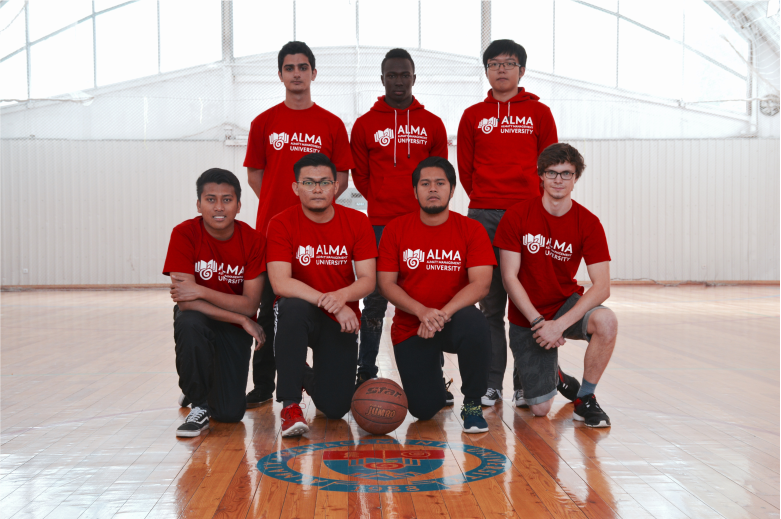 5)	What do you think Master's program in AlmaU will give you? After reviewing your portfolio and video essay by the Competition Commission, and in the case of a positive decision, you will be assigned an online interview. Shakhnoza Kadyrova. 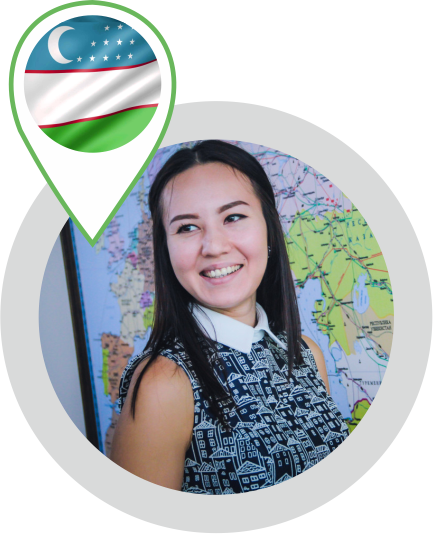 Uzbekistan, 24 years old - 1 course, Finance, English Department. I came to Almaty for my friend’s wedding and realized that I want to study here. I liked local people, they are very similar in appearance to Uzbeks. I visited all universities, KIMEP, KBTU, SDU. And also came to AlmaU, went to office 123 and I was so warmly welcomed. They said: "Sit down, we'll explain everything." I realized that a normal university always welcomes visitors. Even when you go to visit and you are beautifully greeted, always hunt to return to this house. They showed me the whole university, laboratories. And I thought that it was possible to build a career here, since the university has a career department. Then you can go to Europe. AlmaU is not a stop, it is an opportunity. And I thought: this is mine! I was told about “MegaChance” contest. And I took part in it and won. 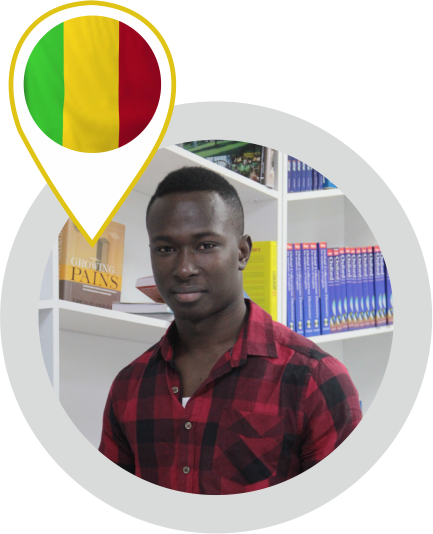 Aboubacar Fadjigui Kemenani, Mali, 22 years old – 2 course, Finance, English Department. 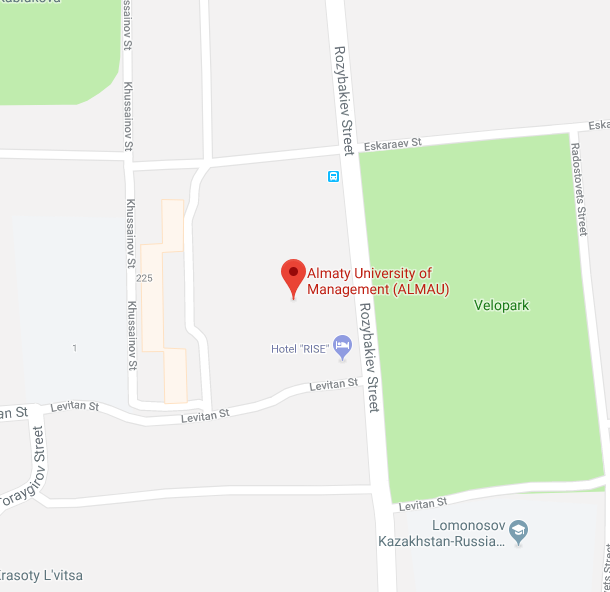 My incredible journey at Almaty Management University, I believe that coming in AlmaU was the best decision that I made. 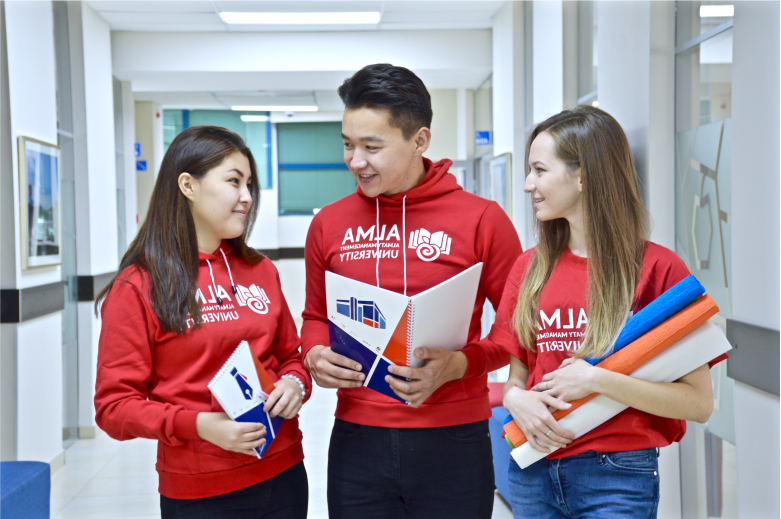 So far, since I have arrived in Kazakhstan because AlmaU makes me feel home, every second I spend in this amazing environment surrounded by creative students and tremendous professors who are willing to help students anytime. What I enjoy the most about AlmaU is our student life and all the great events they organize after exams to entertain students, after going through a long period of stress while preparing for exams. AlmaU gave me an idea of what I need to work on to be successful such as tackling challenges, being punctual, meeting deadlines and stay organized. I strongly believe that you should pursue a career that you love. This experience really helped me discover subjects that I am passionate about and AlmaU is making my dreams come true.